This Christmas Vexve has decided to donate its Christmas gift budget to charity. These donations will benefit both low-income families in Laitila and Sastamala and support youth work. Vexve staff in Sastamala and Laitila also participated in Joulupuu gift fundraising for disadvantaged children. These gifts will hopefully bring a lot of joy and Christmas spirit to many families. 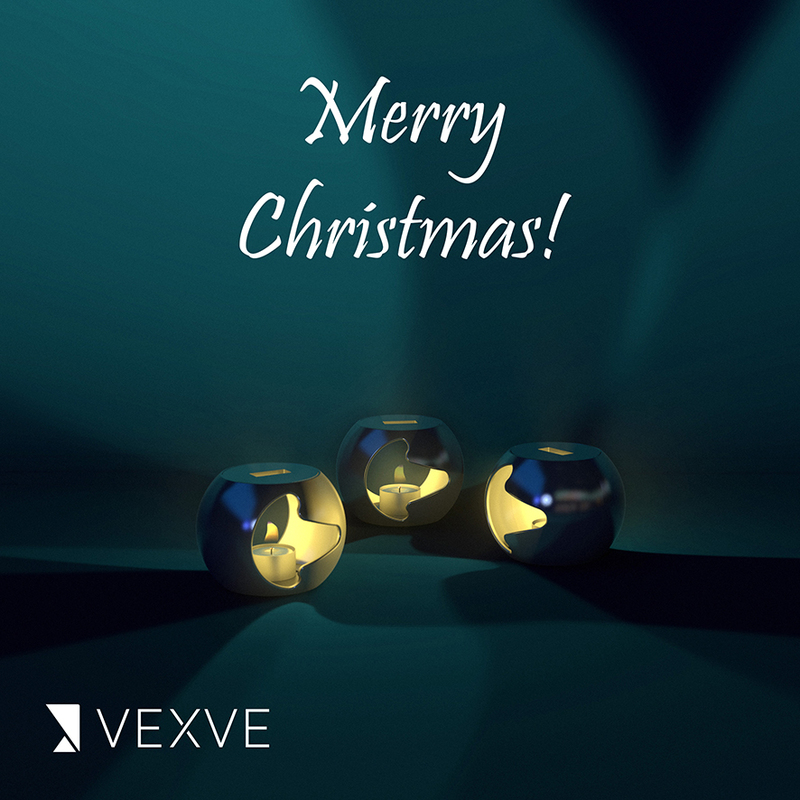 From all of us at Vexve, we wish you a peaceful Christmas and a successful New Year 2018! Note! Sastamala and Laitila factories are closed between 22.12.2017–1.1.2018 (no incoming or outgoing goods).